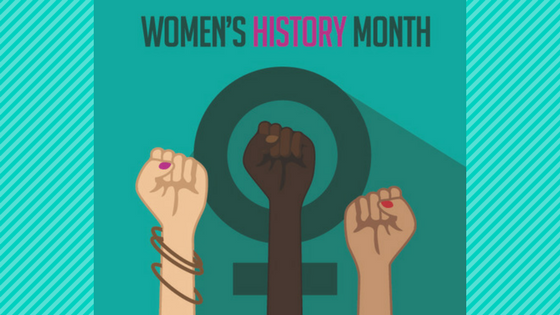 Women’s history month is an excellent time to move those nonfiction titles about women to the top of your TBR pile. None of the titles in your TBR pile calling out to be read right now? We’re here to help you discover more books!